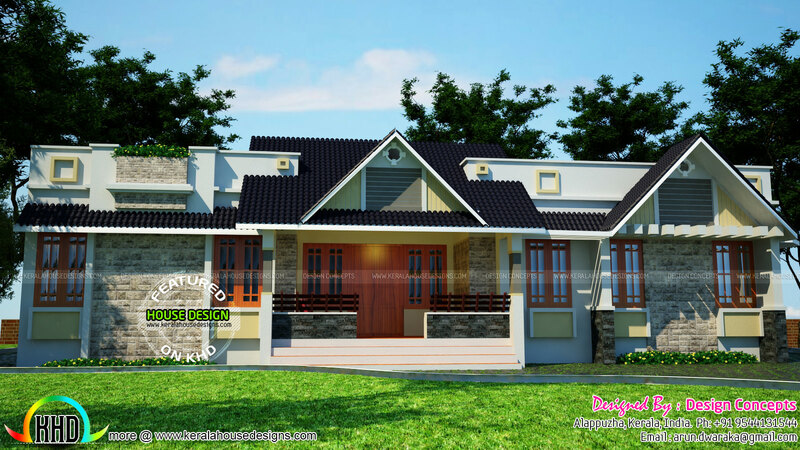 Beautiful 2100 Square Feet (195 Square Meter) (233 Square Yards) single storied modern home architecture. Design provided by Design Concepts (Now Arun Design Atelier), Alappuzha, Kerala. 0 comments on "Beautiful single storied modern house"